Channel out the film maker inside you with tailor-made film training courses of IFTDM. We not only provide rich classroom teaching but also offer firsthand practical knowledge of film training via guidance from many industry professionals. Learn with professional equipment and get industry insights on what makes a film work, what makes it connect with the audience. Institute of Film Training and Digital Marketing is the new way to learn the concept and practical knowledge of Films and Digital Marketing. We feel that everyone who has a knack for creating films and wants to learn the complexities of digital marketing deserves better than what is currently being taught to them. We have a team of industry experts as mentors who are there to help you in everything. IFTDM is the new way to achieve your dream and learn everything about Film Training and Digital Marketing from experienced professionals and gain practical knowledge. Our innovative film programs are designed for a new generation of storytellers. With an unrivaled approach to hands-on, interactive learning, students find themselves completely immersed in their course of study from day one. Classes are taught by award-winning industry professionals, in a real-world environment with state-of-the-art facilities and equipment. All this extensive learning and practical knowledge of film making gets you prepared for real world performance. Equipped with a creative eye from behind the camera and an activated mind full of filming ideas, IFTDM prepares you to be a significant mark on your audience. Mentors guide and explain hands-on case reactions from the industry to their pupil thus strengthening knowledge base for future endeavours. Entire training is based on assignments given to trainees for every module and evaluation done by mentors. 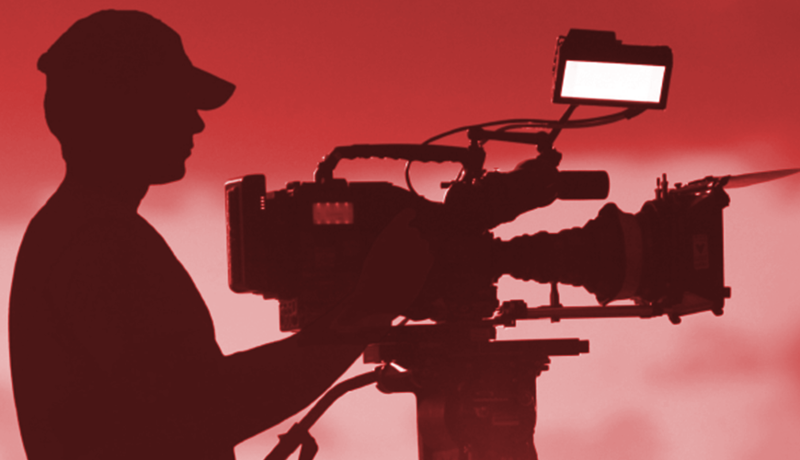 Get an industry-recognized Film Training certificate from IFTDM.